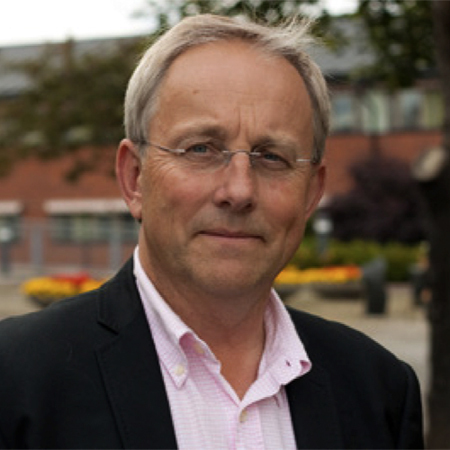 Claes Tingvall has a PhD in Epidemiology from Karolinska Institute (DrMedSc) and is an Adjunct Professor at Chalmers University of Technology and a Senior Consultant at ÅF Consult. Formerly the Director of Traffic Safety at Swedish Transport Administration, Claes has also been Director and Professor at Monash University Accident Research Centre in Melbourne. Between 2004 and 2010, he was the Chairman of the Board of Directors of Euro NCAP and the Global Chairman of ISO 39001 (ISO TC 241) between 2008 and 2015. Claes has published more than 150 scientific articles in traffic safety and has been instrumental in developing Vision Zero from the early beginning and was awarded the Gold Medal from the The Royal Swedish Academy of Engineering Sciences (IVA) in 2014.